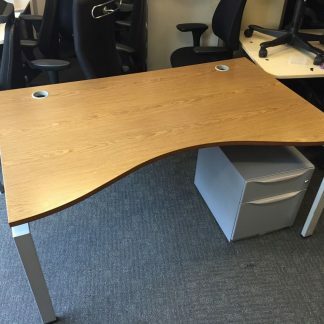 I have an excellent office desk available. 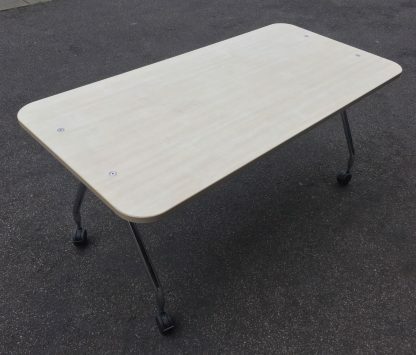 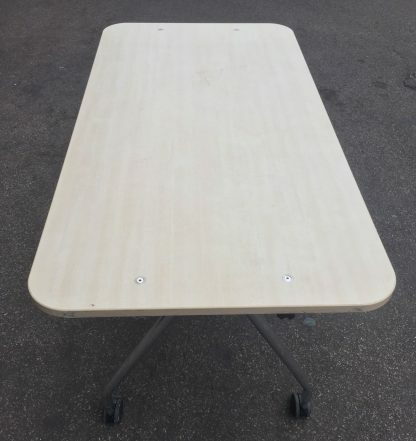 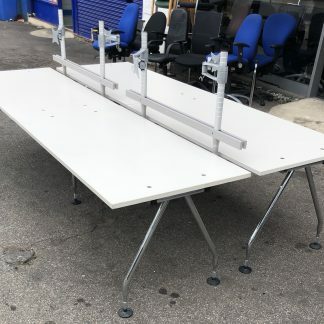 The desk is in excellent used condition, stylish, bright, strong durable and ideal for setting up offices. 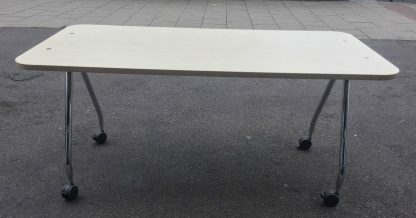 Made by Vitra the desk is available in clean maple wood veneer. 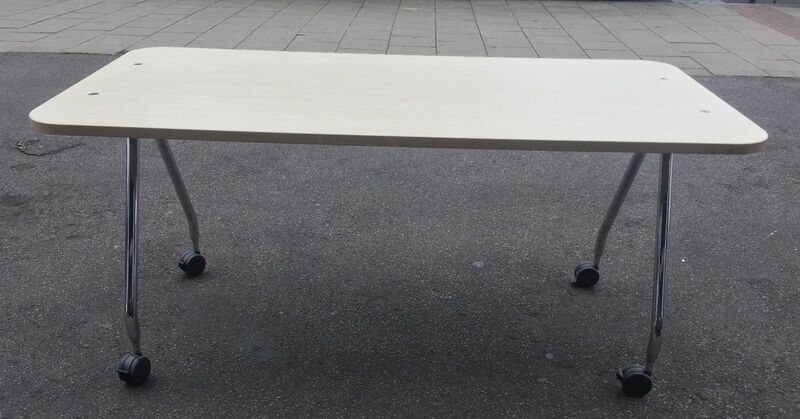 The surface of the desk is excellent with little or no signs of use, with polished chrome legs which are the hallmark of Antonio Citterio designed office furniture. 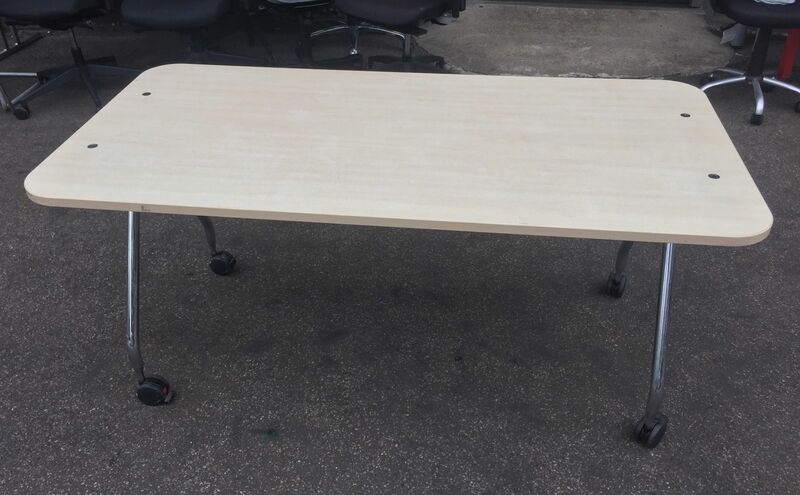 There maybe some minor marks on the desk edges, but really nothing to cause any stress and this in no way affects the purpose of the desk. Structurally the desks are excellent. 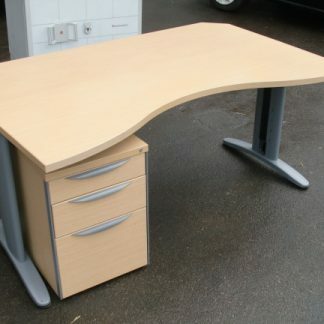 On inspection the desk is really clean and perfect for today’s office requirements combining good styling, strength and practicality. Please contact us should you need to discuss this desk or any of our other items listed. 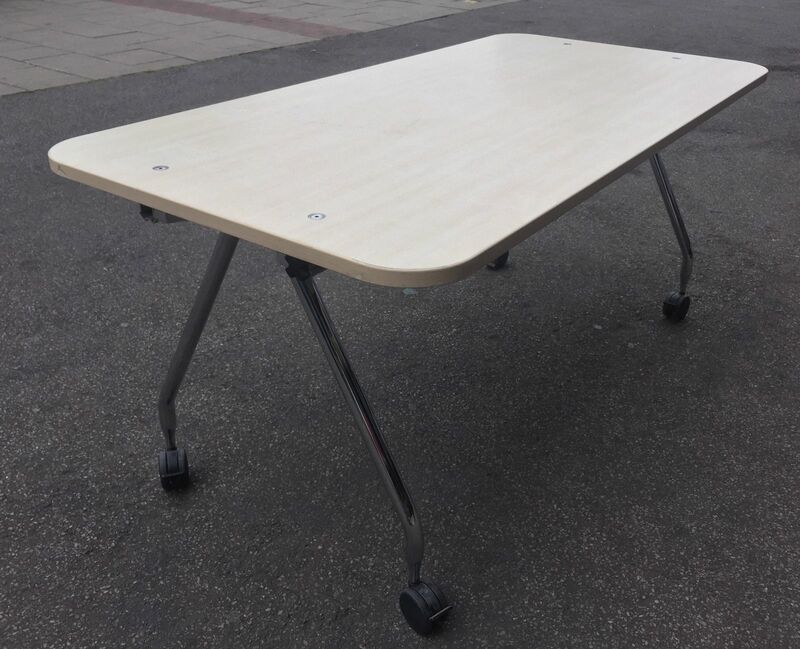 The desk is flat-packed for ease of transport and are quite straight forward to assemble.